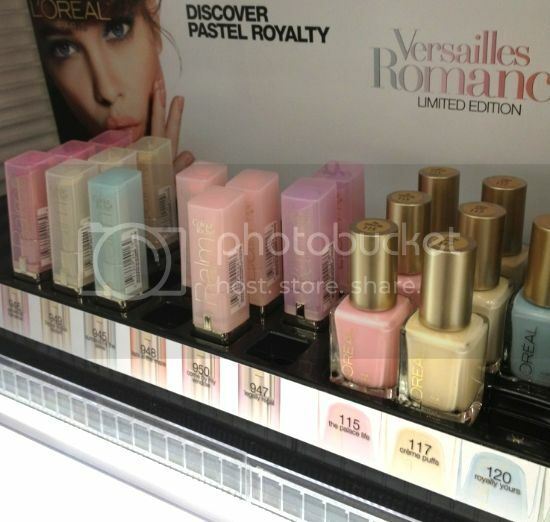 Pastel fans get ready to fall in love with the new L’Oreal Versailles Romance Collection. 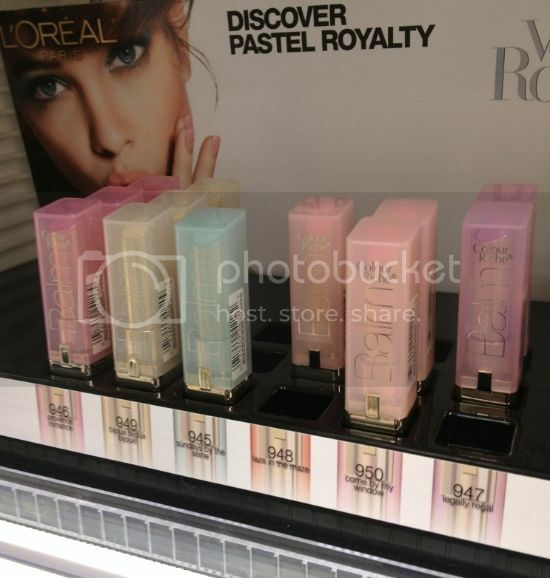 It’s the perfect collection for Spring in my opinion! 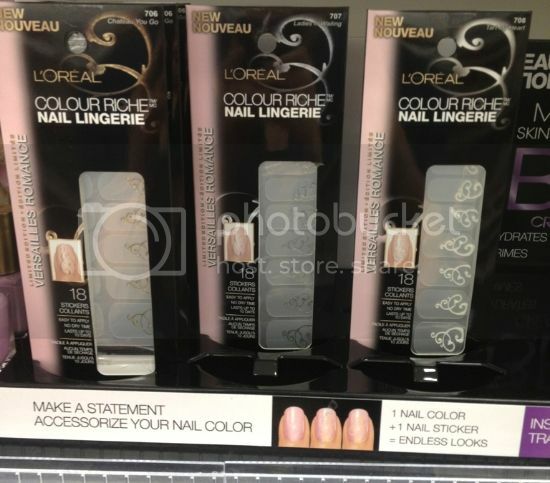 I myself didn’t pick up anything this time, but I’m sure I will next time I’m in the store. 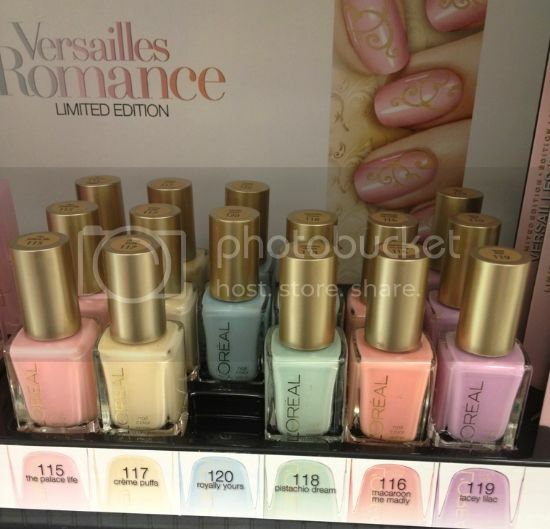 What do you think of the Versailles collection?